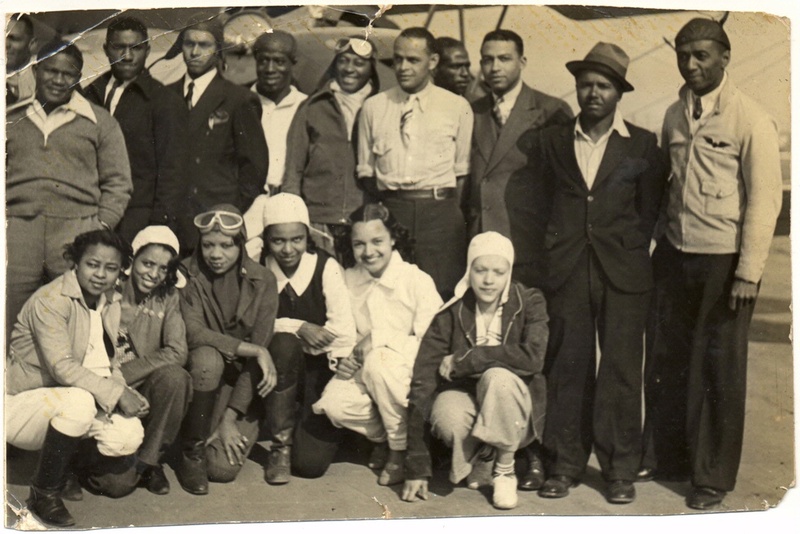 Home / People / William J. Powell Jr.
William J. Powell led a small group of black air enthusiasts in Los Angeles during the 1920s. 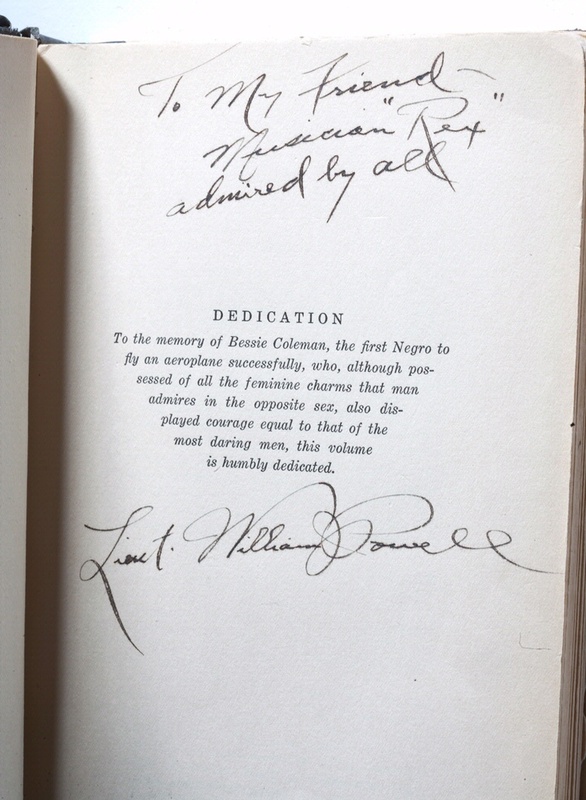 He established the Bessie Coleman Flying Club and sponsored the first all-black air show. 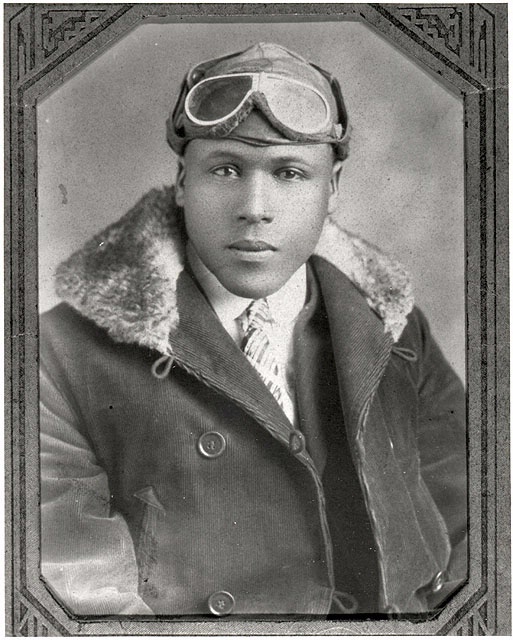 He called for the full participation of African Americans in aviation as pilots, mechanics, and business leaders. 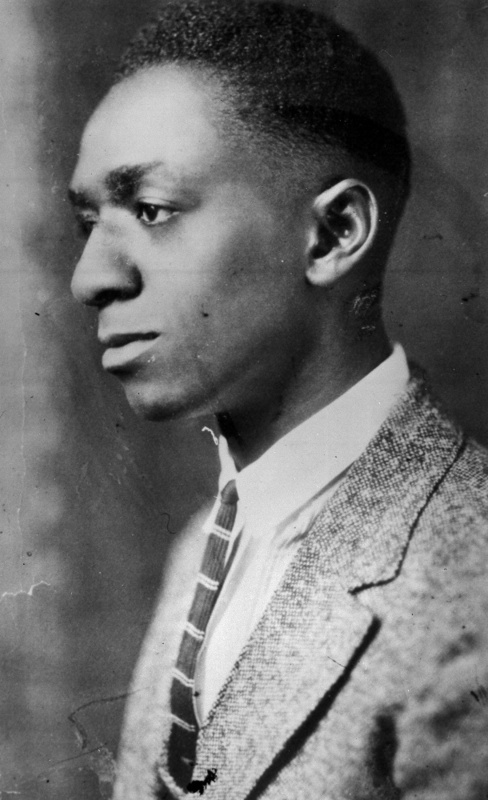 To achieve this end, he wrote his visionary book, Black Wings, produced a documentary film, and worked tirelessly to mobilize African American youth for aviation. 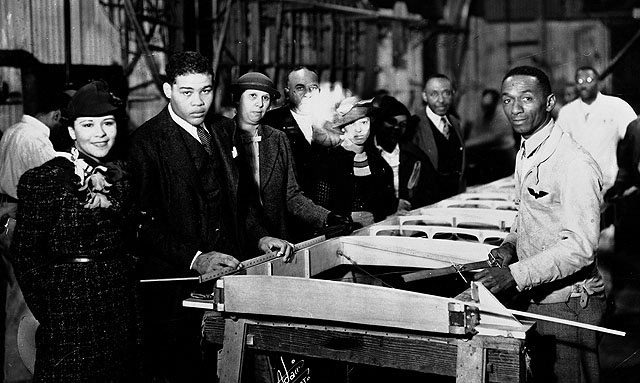 Joe Louis' visit with William Powell in 1938 added prestige to black aviation. 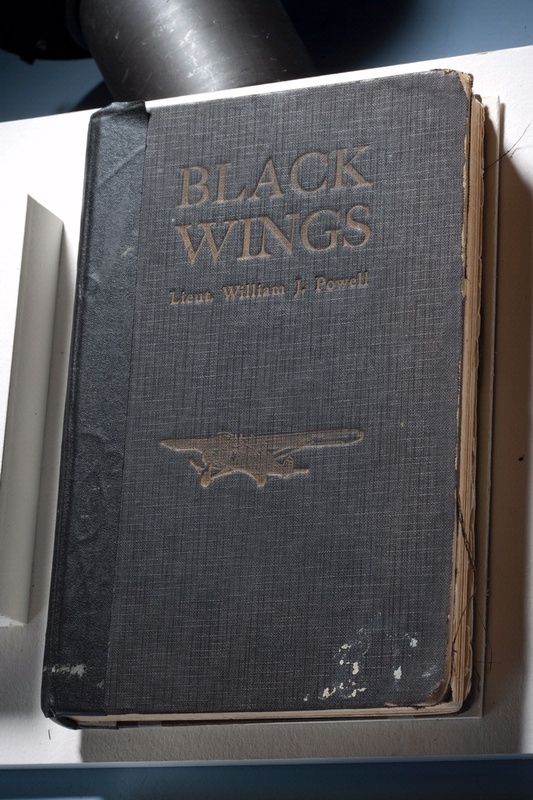 Black Wings was William Powell's airminded vision of opportunity for African Americans. Black Wings was William J. Powell's airminded vision of opportunity for African Americans. 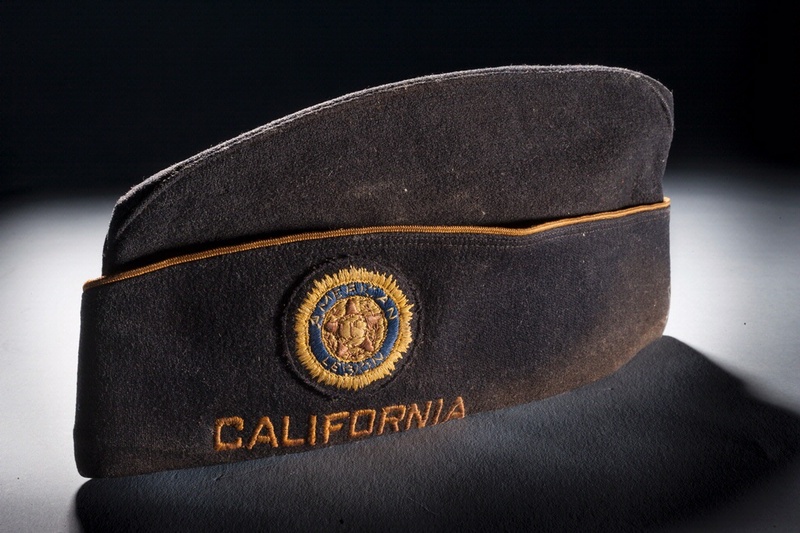 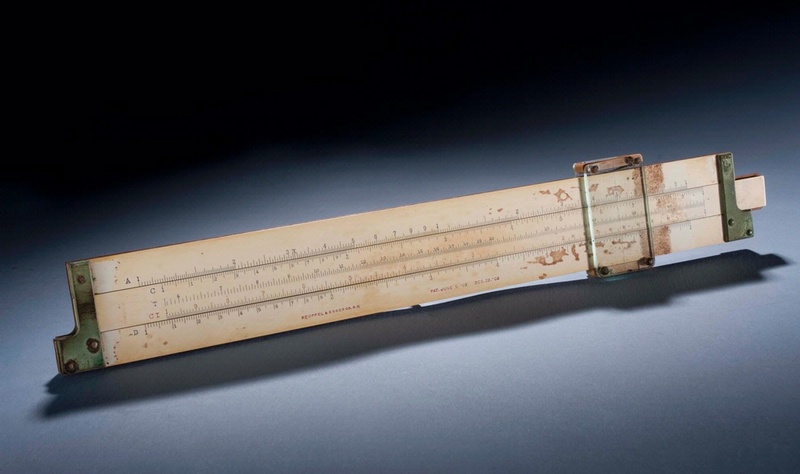 Powell and Banning flew long distance flights together on the west coast in the early 1930s.